Really?? 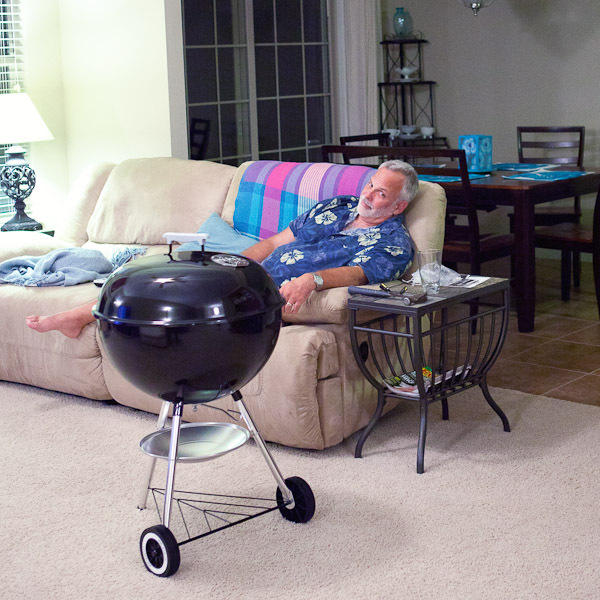 :nono: Males and their BBQ grills…what’s up with that?? I agree with SG. Just keep it away from the carpet.